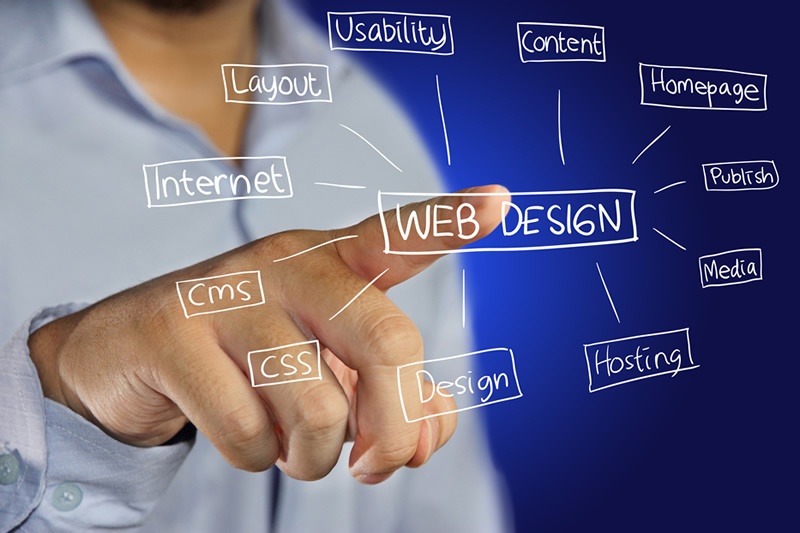 How key is web design to a Clearwater Florida advertising campaign? When we started building websites back in 1999, it was not a degreed program at every college, junior college, trade school and online school around the world. Factually, we had to find creative people we could train in basic html or Microsoft Front Page just to do the work. Although we launched prior to Google (they had a smarter strategic plan) the future was not all that plain for anyone to predict. Some (Google, Facebook, Amazon, etc.) have done better than others. We certainly did not manifest Google’s acumen, but we also did have foresight beyond most as we were able to see the fast evolution of the web and throw our hat into the ring well before most. Our Chicagoland telecom parent company had enjoyed a very solid run having helped hundreds of thousands of customers enjoy low cost long distance over a couple decade time span. As the telecom industry morphed into cellular technologies, our ownership group decided it was time to transition into something a bit more creative that had more to do with results than costs. Hence, the decision to spawn Buzzazz Internet Marketing and Web Design. Our first few years consisted of much trial & error accompanied with a large amount of time and money investments. In 1998 we had purchased around $10,000 worth of websites from three different companies, just to see what was available. Dissatisfied with the results, and knowing our telecom days were nearing an end, we launched Buzzazz and had one of our top telecom executives run the operation. Since starting our business careers back in 1987 my brother and I have always had a very strong direct sales bent. This experience helped as we were immediately able to produce a better product than what we had found within the marketplace as we understood that a website was simply an advertisement that needed to communicate a strong message to a potential client from someone’s business. As we can all see so clearly in the rearview mirror – the combination of the internet, websites, SEO and other electronic technologies have either totally destroyed or completely altered modern day print media. I don’t know if this is good or bad, for me I still prefer paper over plastic. books over kindles and large wooden outdoor billboards over electrons but most certainly the metrics don’t lie and we all know electronic advertising cannot be ignored. So if you are a business in the modern world, the obvious point being made is that a website and web design are now part and parcel to a advertising campaign. In clearwater florida – or any other place in the world – a business will now encounter a large confusion when locating different “design” companies and their respective viewpoints. The advertising world is filled with opinions, false information and black hat technologies. Thank goodness the main players seem to have created a fairly ethical playing field with most of the basic rules of the game put forth for all – with moderate study – to understand. As our company moved to Clearwater Florida and our staff changed from Soldier Field Tailgators into Jimmy Buffett beach combers, so to did our overall flow change from strictly web design advertisements into offering services akin to full scale advertising agencies. As time moved forward the business of schools started to churn out “expert” marketing web designers faster than law school factories, and we all know what effect that has created within our world. Our potential customers started to value the viewpoints of these young “experts” with a few hours of design training under their belt more so than companies like Buzzazz that were founded on a bedrock of sales and marketing experience. In some ways this has made our jobs easier and our commitment stronger, because the need for intelligent, ethical and sound strategic planning around a companies advertising and marketing campaigns has never been needed more. 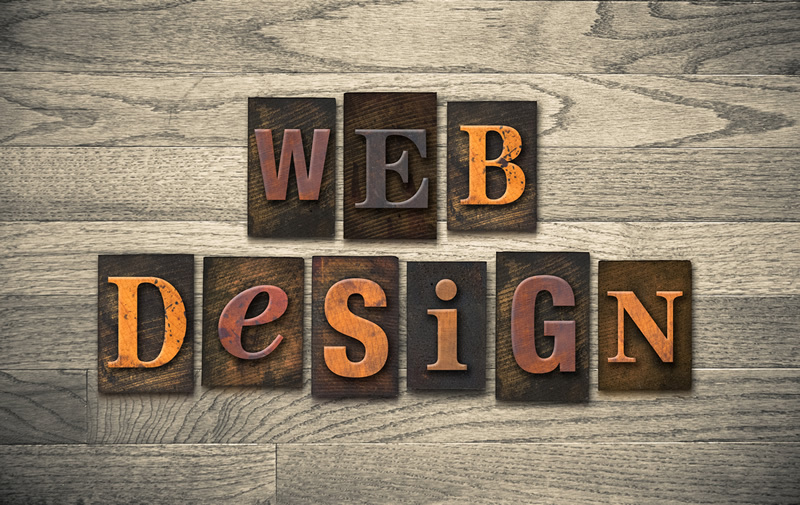 So is web design and a website still a key element for a Clearwater Florida (or any other location) business advertising campaign – the answer is still yes! The world of advertising is most definitely an art and requires aesthetics throughout to grab attention of potential customers, patients or clients so they can take that short moment to consider the message being put forth. 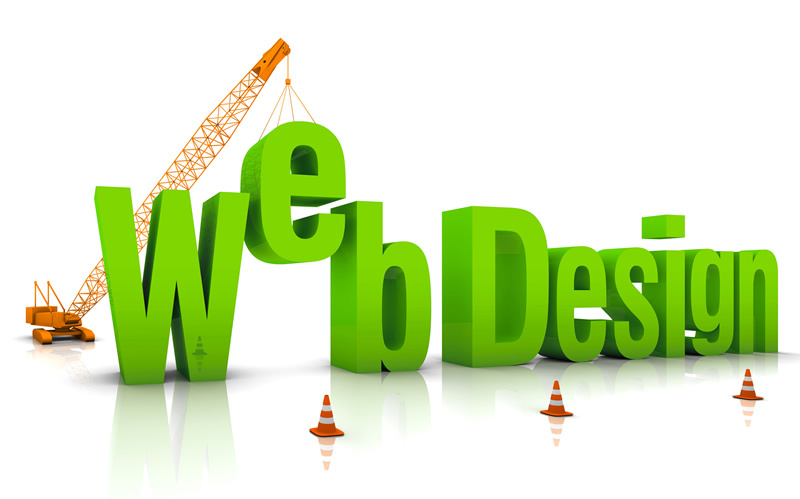 A well designed website from a top web design company can still pay dividends, perhaps more than ever. Above that lies a well thought out advertising strategic plan. Most Fortune 500 companies allocate on average around 15% of their gross sales to a healthy marketing budget. We have discovered most small businesses invest less than 1% and rely mainly upon their good works to spread the word. Even though it requires work, what doesn’t, a well made web design and website incorporated into a strong strategic plan for advertising will continue to help make your company well known to new potential clients. Even Coke, Apple, Budweiser and Kellogg’s continue to advertise so for the near future, it’s going to stay part of our culture and if I could impart any shift in your viewpoint it would be to consider reviewing your own thoughts as to how important and how much should be invested into this area of your business. In the past few months, our own company leadership has made the decision to 10X the amount of time and money we had been investing in our own advertising – putting our own money where our mouth is seemed to be the right thing to do.